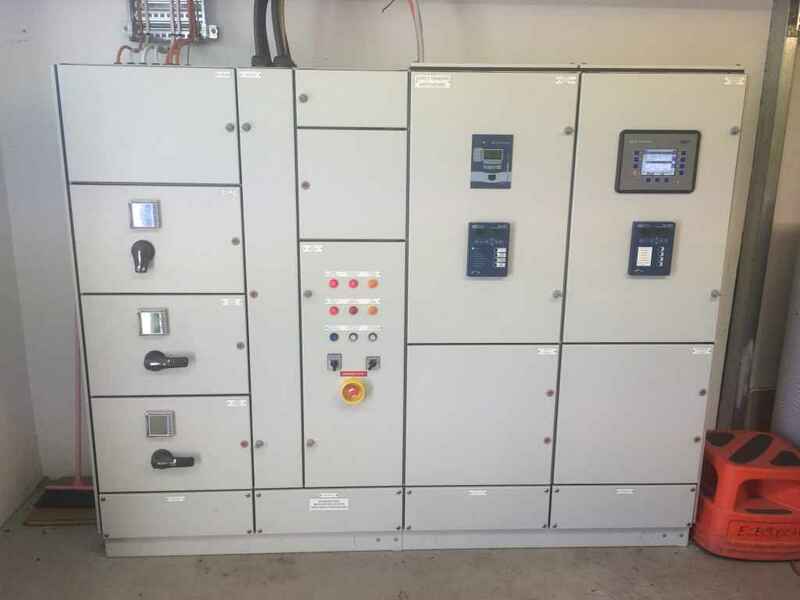 The supply of a Fully Type tested 800A, 415VAC switchboard transfer panel with Automatic / Manual, Open / Closed transition capabilities. Local Control, HMI and PLC interface to the Perth Airport SCADA system. Full cable system design and electrical contractor procurement support. 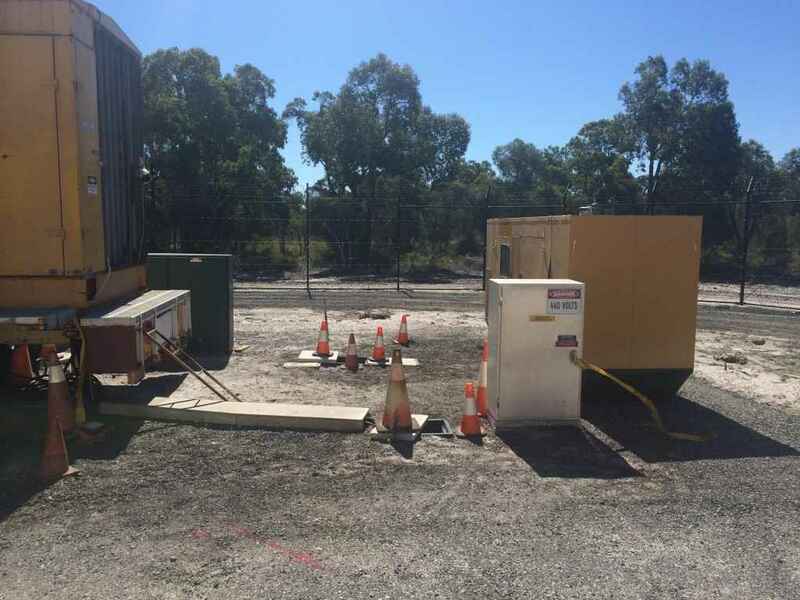 The obtaining of approvals from Western Power for a parallel grid connection. 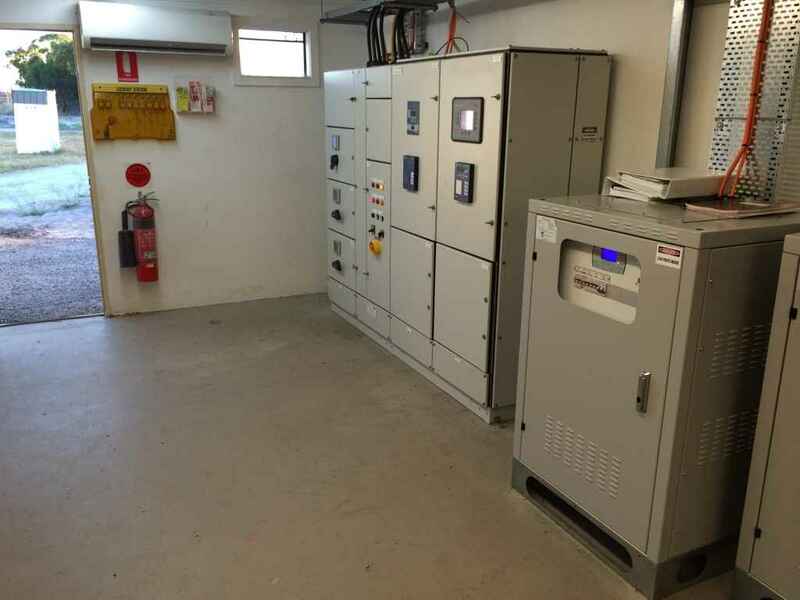 Upgrading of the existing 220kW generator set instrumentation and control system. Calculated, programmed and injection tested all required protection functions. 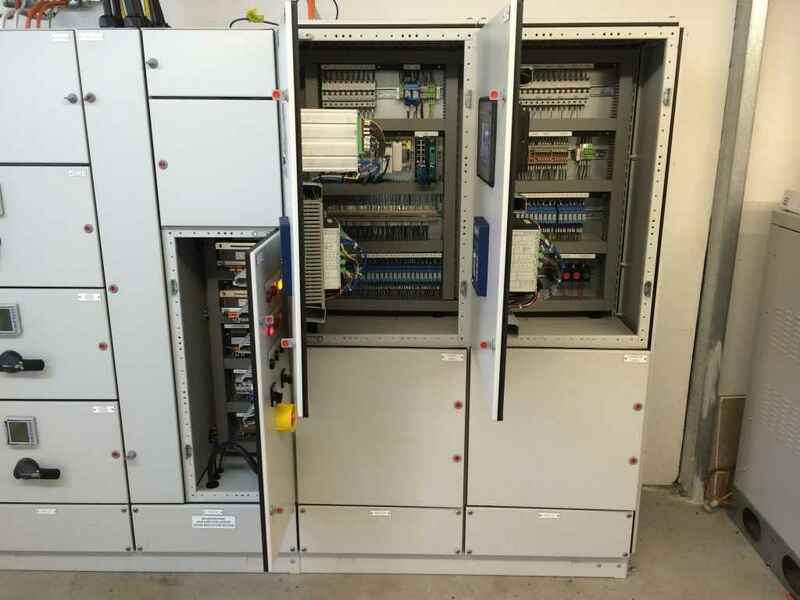 Performed Factory Acceptance Testing of the switchboard transfer panel, onsite Systems Integration Testing and supported the client in there SCADA interface testing. Performed full load, load acceptance and rejection testing utilising a temporary load bank. Perth Airport required that continuity of Airfield Lighting was maintained throughout the site installation and testing phases of the project. This was achieved in a time frame consistent with Perth Airports requirements.